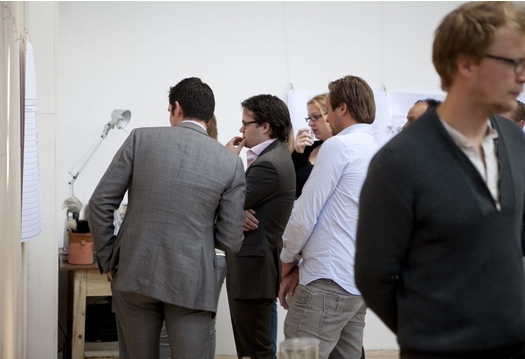 Set your first step towards a successful meeting at the Amsterdam Art Center. 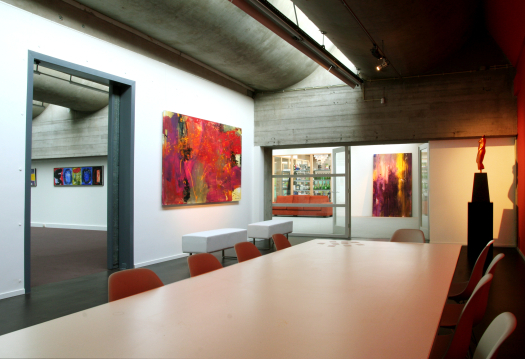 Discover how the Amsterdam Art Center and its variety of meeting facilities is covered in perfect daylight and styled in different ways. Each style, whether it’s vintage of business, playful or creative (like Studio Maasdam), oozes a different vibe. A vibe that inspires your meeting session in Amsterdam. 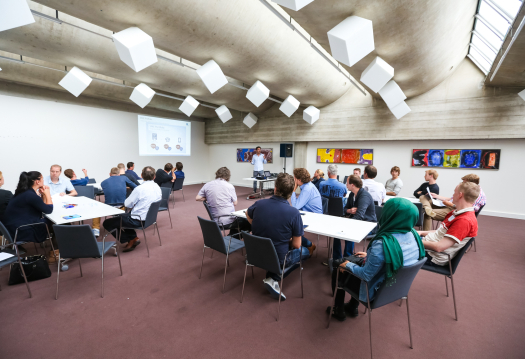 Choose the most suitable atmosphere and setting to match your goals and find out how this helps you gain the best results during your meetings. During your meeting sessions we’ll accommodate you with fresh coffee, tea and cooled water. Before and after the meeting sessions at the Amsterdam Art Center we’re happy to invite you to our Grand Café to share a cappuccino, freshly baked muffins, a delicious lunch or a buffet with your team. If you’re ready for a tuimbuilding session, we’d like to arrange a cooking class (or art workshop!) for you as well. Lunch is always prepared in our Grand Café: crunchy home-cooked bread for example, and a tasty soup from our cooking studio, supplemented with fruit and organic juices. A lunch that satisfies your hunger! 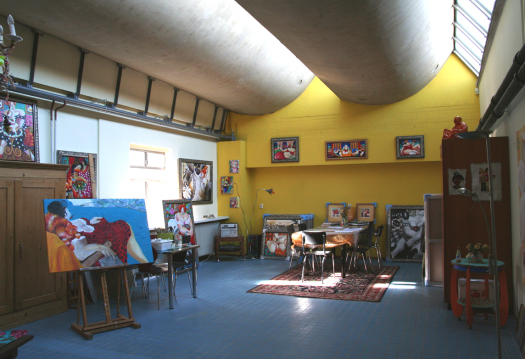 Use the Amsterdam Art Center to its fullest and check out all options to organize meeting sessions, teambuilding activities, creative and out-of-the-box workshops, art workshops or cooking classes. 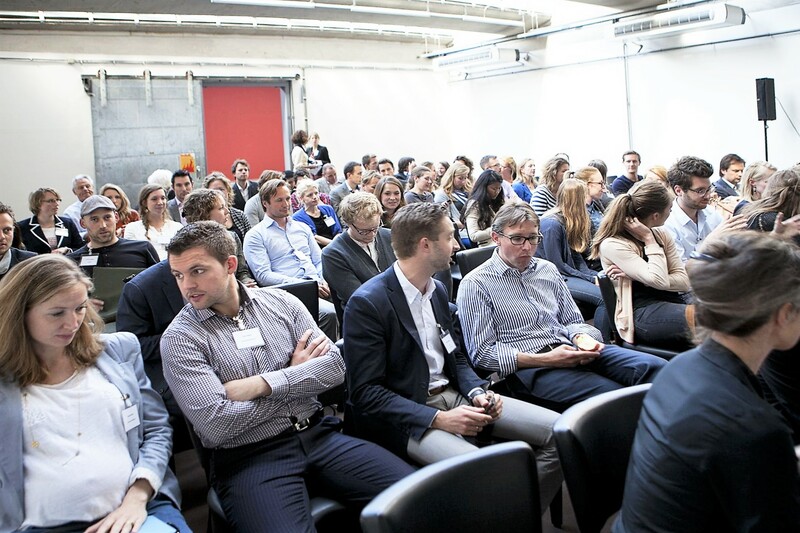 All in one place: the best meeting facilities in Amsterdam! 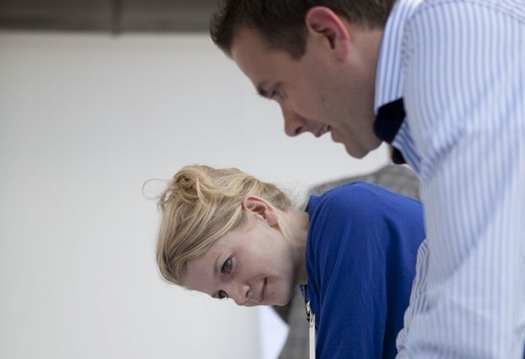 Are you looking for meeting rooms to arrange a meeting in Amsterdam? Please feel free to contact us and let us know how we can be of service.